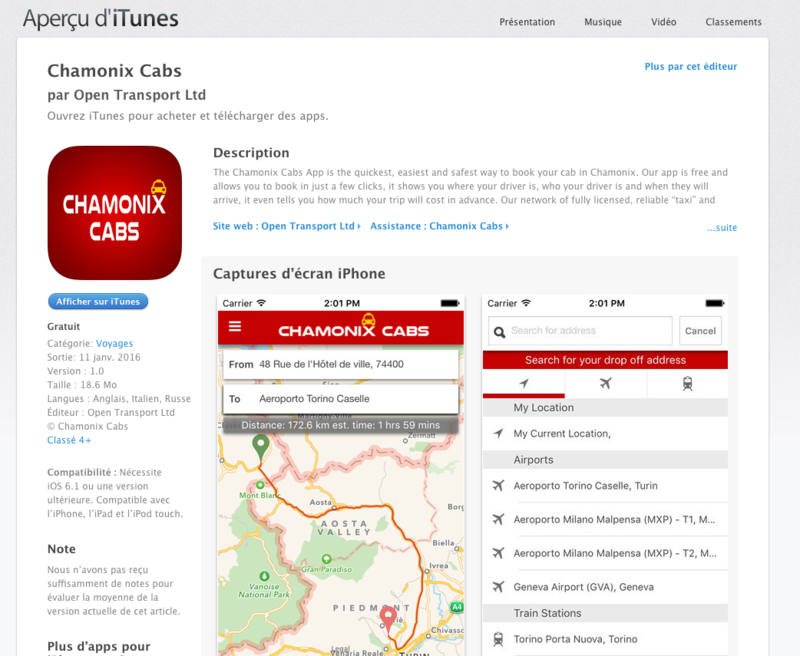 Many people ask us why “Uber” doesn’t exist in Chamonix, and why the taxi system is so bad, so we decided to set up our own APP. 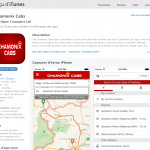 Its called Chamonixcabs and can be downloaded on either iPhone or android. It will be up and running properly from this winter onwards. if for some reason it doesn’t work (still some bugs) you can always call us on 0033679014602.